What... Ivy did WHAT to Clayface? Since her introduction in 1966, Pamela Lillian Isley has become one of Batman's greatest adversaries. 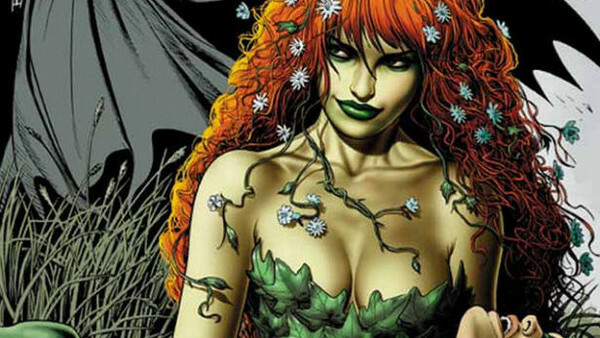 A femme fatale and a cunning tactician, Ivy is most commonly regarded as being one of DC's foremost eco-terrorists, but it wasn't always this way. The character's undergone so many changes - both aesthetically and otherwise - that she's changed a great deal more than most Bat-villains. Even today, the character finds herself caught up in redesign after redesign, altered origin after altered origin, and well, one just seems to get the sense that there's a whole lot that hasn't worked for Ivy over the years. That's not to say that she's not a brilliant character - she is, in the right hands, and a fan favourite status cultivated by Batman: The Animated Series is a testament to that. 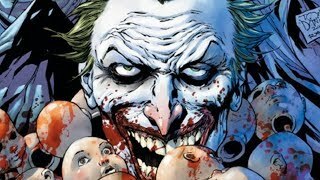 She bounces tremendously off of her on again, off again girlfriend Harley Quinn, and her hatred of the Joker speaks to most Bat-fans' hearts in a way other comic book vendettas haven't quite managed. It's just that - for whatever reason - there are elements of the character's past that tend to get overlooked, whether through fear of diluting Ivy's image as an out and out villain, or because those more problematic moments are best left in the dirt.